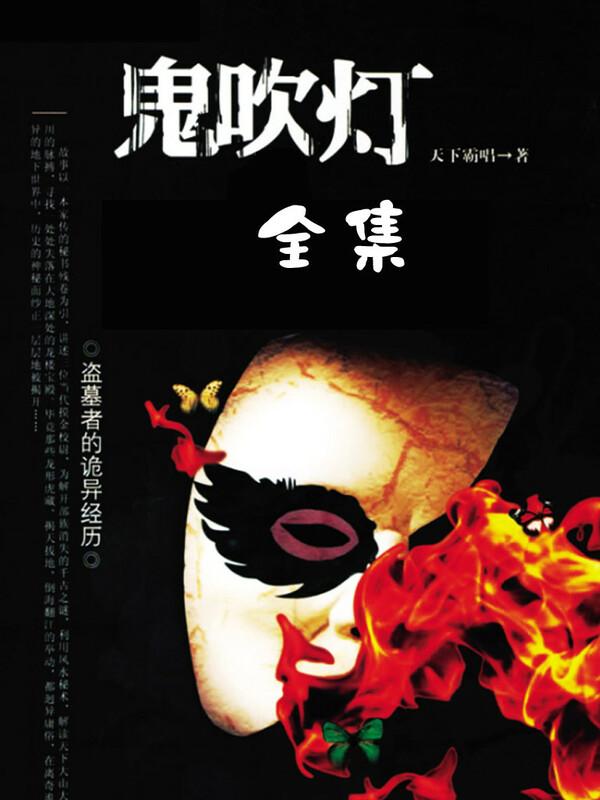 Set in the 1980s, the novel follows former soldier Hu Bayi and his partner as they raid tombs in search of valuables. The two team up with an American archaeologist after they fall victim to a curse, and to release themselves from it they must seek clues found among ancient mythical sites across China. The title is derived from an old Chinese saying, credited by the author to genuine grave robbers: “A human lights the candle and the ghosts blow it out.” According to the author, grave robbers would place a candle in the south-east corner of a tomb after entering, in an attempt to make contact with the dead. If the candle was extinguished it was a sign that the spirits within opposed the intrusion, and the robbers would be obliged to depart, leaving everything intact and undisturbed.